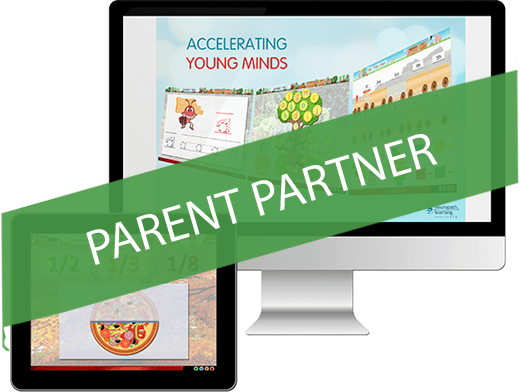 Your child’s early learning center has partnered with AYM to assist us in introducing our online learning program within your household. AYM will re-enforce and complement the skill-development your child is learning within their school. Our program collects progress data that will be delivered to your child’s teacher and shared with you upon your request.